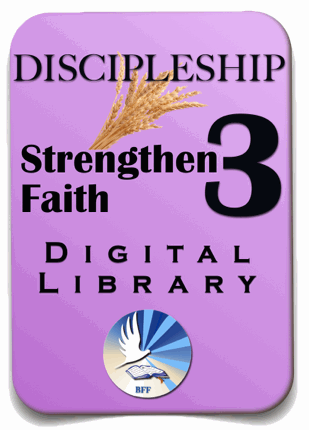 The BFF Discipleship #3 Digital Library (D3)– Christian training resources for helping mature believers grow yet more! 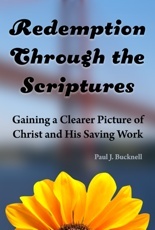 Resources to help mature believers grow deeper with God and effectively serve others! A greater deal! Save near $25! 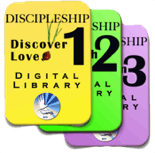 The BFF D3 Discipleship Training Library provides materials for Christian believers who want to know God more. We might not stumble so often, but treacherous steps lay about us. There is an ongoing opportunity for deepening our relationship with God and more effectively producing the fruit God has designed us to bear. Description on how a person grows at this advanced level. 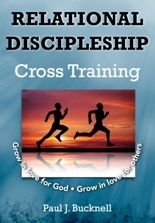 Training materials to deepen your walk with God. Special instruction on how to help others grow. 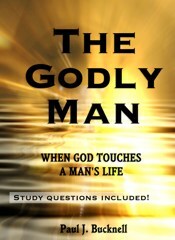 The Godly Man: When God Touches a Man's Life along with mp3s. 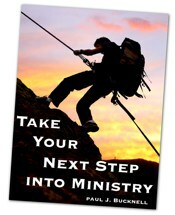 • Two smaller books on helping the person contemplating going into full-time ministry. 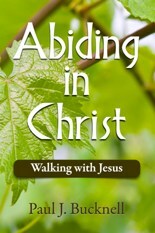 • Another book, Abidingin Christ, reliving how the Lord deepened my faith as I read through the Gospels. Enjoy our great library of quality biblical material based on a firm belief of the inerrancy and power of God's Word! We also have many more quality training materials at stages #1 for new believers as well as stage #2, young believers. Make sure you get those digital libraries too! 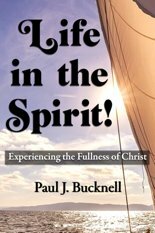 Many articles are provided introducing all three stages of The Flow, the Christian life process. Each stage is highlighted and focused on so that one generally can understand what growth occurs at that stage and what particular needs the believer has to grow at that particular segment of spiritual life. Diagrams are included comparing the 3 different stages. The reading is accompanied by graphics, handouts as well as some videos, mp3 and powerpoints (ppt and key). You don't want to miss these articles! As a person spiritually grows, he or she become a valuable guide to others struggling with varying issues. Learn the basics on biblical counseling. We even have an article on handling depression from the Book of Haggai. The unseen world intrigues us. Through the two series, we unlock different mysteries through careful biblical investigation. Do you have a question on the dark world that you can't understand? We have an article focused on answering those type of questions! Twelve articles in all! Follow the path of biblical studies to learn how the Holy Spirit enables you to live a rich Christian life! Do you know what to say to the cults when they come to your door? Or what to say to believers when they ask you what they should think of them? We have detailed explanation on working with Jehovah Witnesses and Mormons as well as our liberal Christian friends. This exciting seminar opens up our eyes to how Christians continue to grow at this third level of spiritual development. Seminaries are not doing their job. We want to produce men who are equipped in heart and mind for the service of God and man. We share our vision (still not in operation) and some course work. These studies invite you to be changed in three ways. Reading, studies and questions provided. John the Elder says that this stage of Christian life is noted by an ever deepening knowledge of God. The Lord Himself guides us through many various circumstances to purge us and create deeper intimacy in our relationship with Him. The Godly Man through Biblical instruction, word studies and brief relevant theological studies, combined with real testimonies, penetrates commonly held mindsets that hold back the growth of the godly man. As we approach God and delight in His truths, the falsehoods and cheap imitations of what many think of as Christianity, peel off and fall away. Each subject area: purity, humility, grace, love, truth, faith, waiting upon God, goodness, fear of God, and righteousness becomes in and of itself a journey closer to God. Reading, questions and even extended questions are provided for the careful student. The questions are even included! Six audios are included from a live seminar! 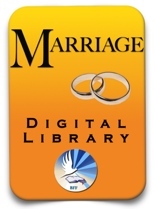 (This resource is also found on our Discipleship #3 Digital Library. 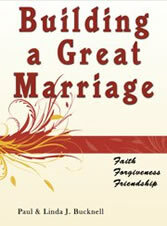 Includes the 342 page book as well as the audios and other Godly Man resources and much more! Walking with Jesus is essentially the recording of a time when God brought me closer to Him. His training centered around reading common Gospel passages and the practice of biblical meditation. He would insistently ask me, "Do you think I can speak to you through this passage?" He knows I have read it many times before. Another question He would ask is, "How much do you want to know me?" He teased my heart through these many Gospel studies, ever challenging me with the fact that the problem is my faith and not the passage. Check out these many personal reflections as I wrote them down. Available in pdf and epub. 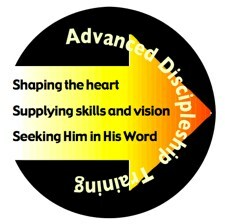 Skill level training on topics like the Bible study or small group leader. Exciting articles on what makes an excellent teacher. There are alsoseveral small books and many other training articles helping the person considering full-time ministry. One of the books helps the pastor or elder in the church know how to counsel or mentor such upcoming leaders. Some videos/audios included. Books are available in pdf and epub. The Flow Training Manual helps the person know how to teach The Flow, that is, the process a believer grows and lead him/her to understand how they have grown and what area they next need to grow in. This special bonus section includes a number of articles/powerpoints and even audios on issues regarding leadership, training and persistence in following God when the going gets tough. 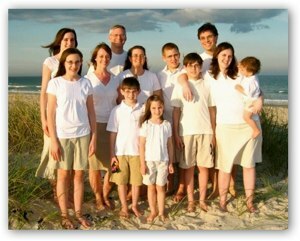 Paul has been married 30+ wonderful years and has eight children with two grandchildren! With oversea church planting ministry (in Taiwan) during the 80s and pastoral experience during the 90s, Paul is able to use his many experiences to address the challenges Christian believes and church leaders alike are facing. His experience has been further broadened during his many international Christian leadership training seminars. 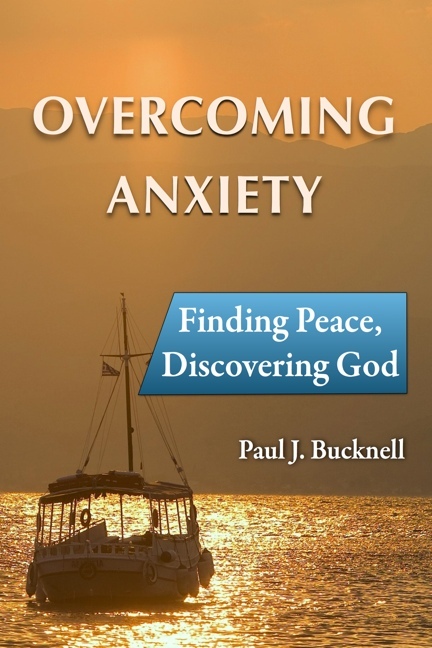 Paul has authored more than ten books and is president of Biblical Foundations for Freedom. Learn more about Biblical Foundations for Freedom or Rev. Paul J. Bucknell.